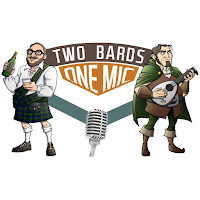 Typhonic Beats: Two Bards, One Mic – Episode 223: Is that your blood sugar level, or IQ? 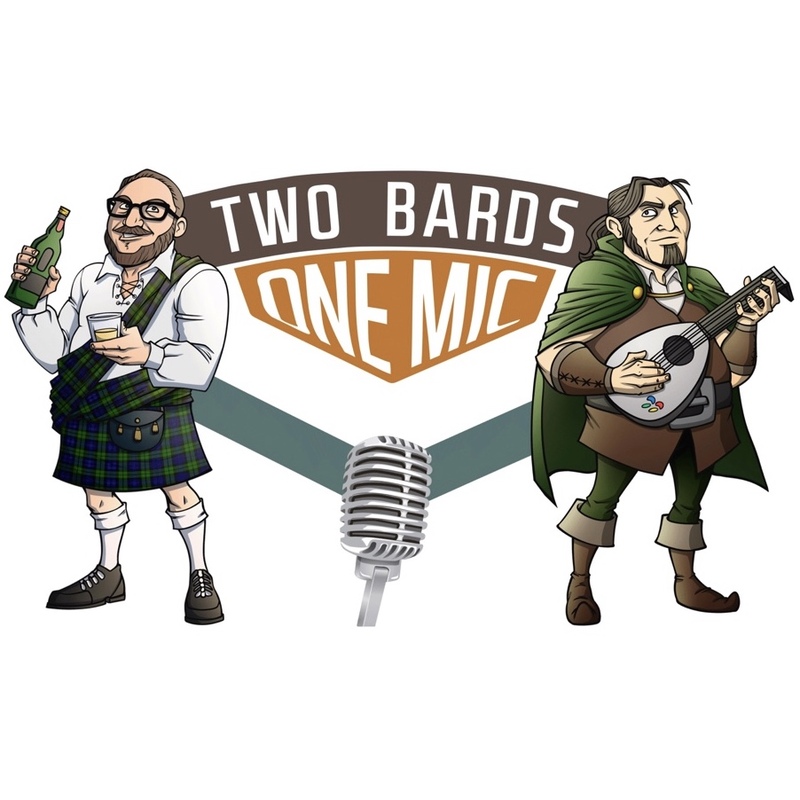 Two Bards, One Mic – Episode 223: Is that your blood sugar level, or IQ? 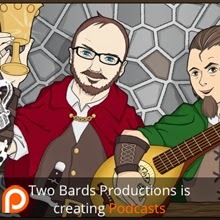 Description: Weeks in Review; 2001: A Space Odyssey; Canada Part Deux; Double Digit Glucose; Spiderman PS4; BQotW; Questions and Answers. 1:00:50. Rob MacLennan. Do you identify with a particular mythical creature or are you solidly in the humie camp? 1:02:25. Patrick Boden. What was the first trophy you remember receiving?